Pure, hand mined salt found deep within the pristine Himalayan Mountains. 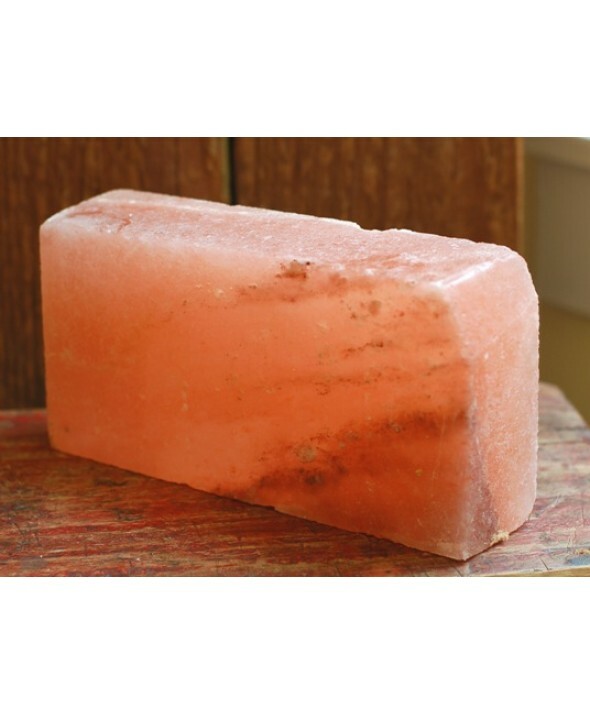 The crystals are high in minerals and range color from white to varying shades of pink. 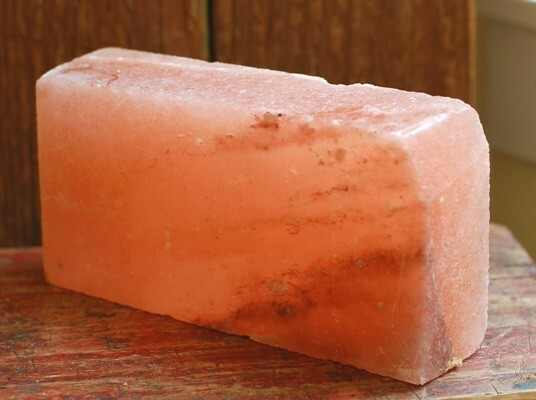 The clean crystals are highest quality Himalayan salt available. Bricks come in a case of 6.